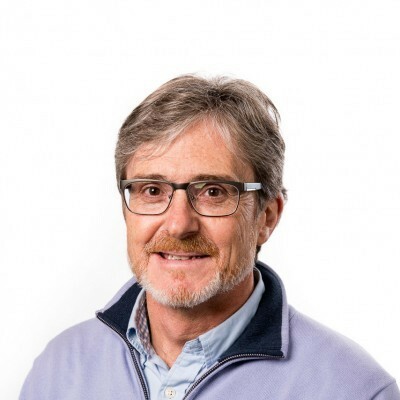 Professor Joe Torresi is a National Health and Medical Research Council (NHMRC) Practitioner Fellow in the Department of Microbiology and Immunology and a Professor of Medicine, University of Melbourne. He is an infectious diseases physician at the Austin hospital, Knox Private Hospital, a Fellow of the Royal Australasian College of Physicians, has a PhD in Microbiology and is co-director of the Australian GeoSentinel Surveillance network site. Joseph heads a hepatitis virology laboratory at the Doherty Institute, which is focused on vaccine and immunology research for hepatitis C and hepatitis B and C pathogenesis. Joe’s research has lead to the development of a candidate quadrivalent hepatitis C vaccine. His work in hepatitis pathogenesis has helped to define the effects of the virus on hepatocyte cell death in the setting of immunosuppressive agents used in liver transplantation. His work has also proven that hepatitis B virus produces hepatocyte G2 cell cycle arrest through modulation of cell signal transduction pathways. He has also shown that lamivudine associated changes in the polymerase protein of hepatitis B results in the simultaneous selection of hepatitis b vaccine escape mutants and that it is able to develop compensatory mutations that restore the wild-type replication phenotype of the virus. Dengue has become a major global public health threat and also poses a problem for Australians visiting dengue endemic regions of the world and Australians living in the tropical north of Australia. An incomplete understanding of the immunological correlates of protective immunity to dengue virus (DENV) has hampered the development a highly efficacious vaccine. 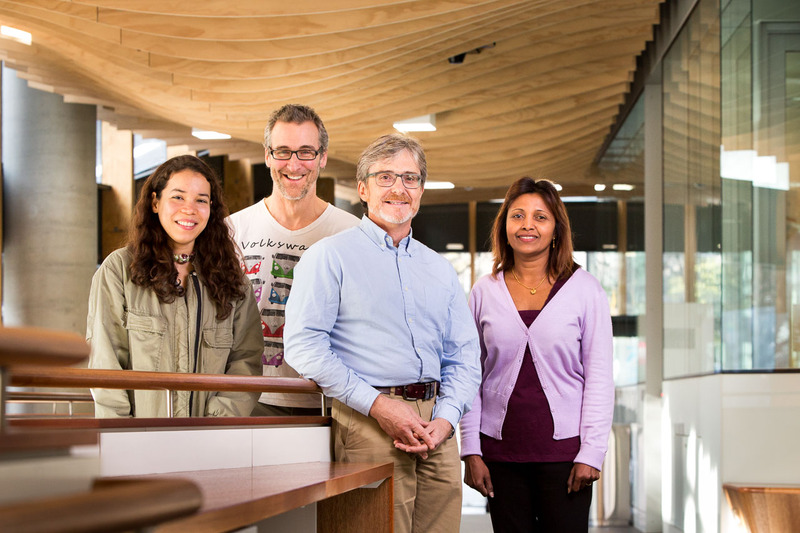 Using a robust HIS mouse model that recapitulates many aspects of human dengue disease, Joe’s group is investigating the immunological responses to DENV to enable them to study the critical determinants of protective immune responses to DENV infection and dengue vaccines. Joe’s group has produced a quadrivalent hepatitis C virus like particle (VLP) vaccine and is testing it in an in vivo challenge model, a large animal model and in Human Immune System (HIS) mice. They are now investigating the ability of their vaccine to produce neutralising antibody responses to critical quaternary neutralising viral epitopes and the role of T follicular helper (Tfh) cells as an important CD4+ T cell subset involved in the clearance of and protection against hepatitis C. Their studies in humanized mice and with in vivo challenge models will pave the way for future studies of our quadrivalent hepatitis C vaccine in humans. Joe’s group is focused on hepatitis virology including work on hepatitis C vaccines and neutralising antibody responses and hepatitis B and C pathogenesis. In addition, his group conducts clinical research in travel medicine including dengue and other arboviral infections.